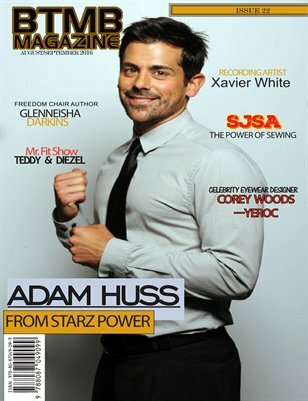 This August/September 2016 edition showcases the future of “Bosses That Meet Bosses,” with Power’s own Adam Huss on the cover, Cherie Johnson from the hit show ABC/CBS Family Matter’s, who is all grown up, the Mr. Fit Show with Teddy & Diesel, SJSA-“The Power of Sewing,” featuring Ms. Sara Trail, and much more. BTMB Magazine & Staff is proud to present to all of our supporters, Issue 22.